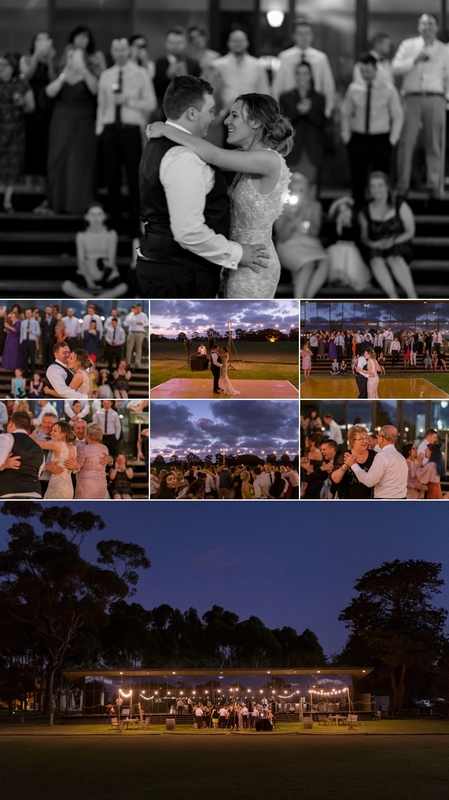 Irene and Nick’s wedding at The Werribee Mansion had to be one of my favourite weddings this year!- What an awesome day! Who doesn’t love a traditional church wedding followed by a little dancing outside under star light! The whole day was just gorgeous and suited this couple perfectly. Meeting Nick and his best man at the Crown Metropol- these guys were having a very relaxing morning (When I say relaxed I mean they hadn’t even left the room yet)! But really why would your leave your hotel room when Crown Metropol has room service and you already have an amazing view of Melbourne’s skyline! Meeting Irene at The Werribee Mansion it was lovely to see her super excited to jump into her gorgeous gown from Mariana Hardwick – what a knockout dress! And Irene’s Dads face said it all when he walked in to see his daughter all set and ready to step out in style. I am pretty sure everyone in the room shared a dew happy tears and I would include myself in that number too! Now to be honest when it came time for Irene to walk down the aisle at the church I was a little confused when I couldn’t see Nick at the end of the aisle (he was halfway).. But in a busy church setting with a lot of people it took me a little while to spot Nick sitting in the pew waiting for his gorgeous bride to arrive. It would be remiss of me not to mention a certain part of the vows that one of these two might have made a subtle mistake in – I would certainly not name names and will absolutely move on. “Nick” haha. Nicks face sure said it all when the vows were a little mixed up.. 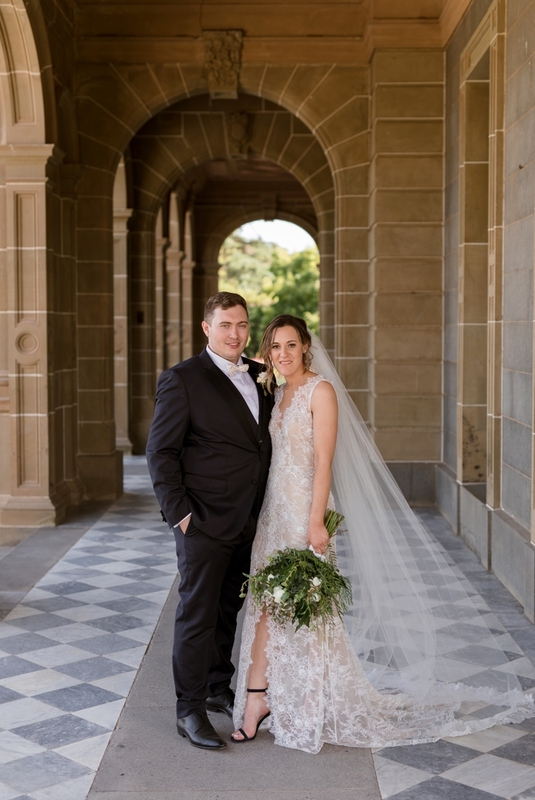 Following the ceremony we were super excited to join Irene, Nick and the bridal party for a few photographs around the stunning grounds of the Werribee Mansion – I love this place! It is such a perfect venue for photography and the classical grounds suit wedding photography so well! After a few photographs a some delicious canapés and drinks provided by the staff at The Werribee mansion it was time to rejoin guests for a few speeches and a lot of dancing.